4-H is an organization that provides in and after school programs where kids learn by doing. 4-H has communities all across the nation that teach kids using mentor guidance that encourage kids to take up leadership roles. 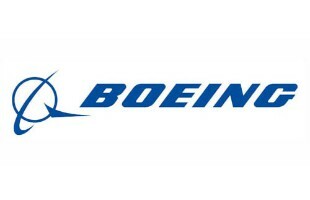 The world's largest airplane manufacturers, with a significant presence in the Pacific Northwest, is one of our oldest and most supportive sponsors. Skunk Works has benefited from many mentors from Boeing and receives financial support through the Boeing Community Giving Program. 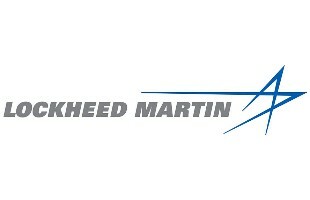 Lockheed Martin is a global security and aerospace company that is principally engaged in the research, design, development, manufacture, integration and sustainability of advanced technology systems, products and services. Omantek is a team of engineers, programmers and technicians specializing in PLC and ControlLogix based industrial automation and process control systems. Collectively, they have eighty years of experience in the business. Parker Helac manufactures helical rotary actuators known for their enormous torque output and reliability. The Society of Professional Engineering Employees in Aerospace (SPEEA), IFPTE Local 2001, is a professional aerospace labor union representing more than 22,650 engineers, technical workers, pilots and other professionals in the aerospace industry. Initially named The Ohio Oil Company in 1887, Marathon Oil Corporation is an American petroleum and natural gas exploration and production company headquartered in the Marathon Oil Tower in Houston, Texas, owning 277,000 net acres in the Bakken Formation. 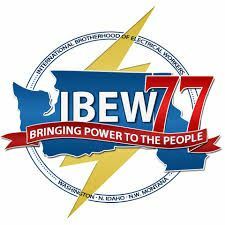 IBEW, which stands for International Brotherhood of Electrical Worker, is a labor union that is located in Washington DC. We are committed to simplifying your life and business by doing the work for you. As an independent broker, staying knowledgeable and proactive in the marketplace, as well as having relationships with industry leading carriers, we are able to provide unique options and customized plans tailored to fit your needs. Visit our Donation page to support our mission.